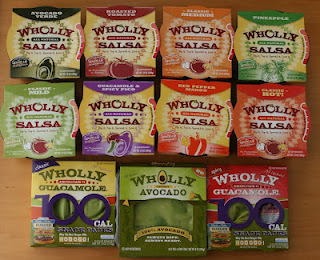 Cooler of Wholly Guacamole/Salsa Giveaway Ends TONIGHT! The giveaway for a cooler of Wholly Guacamole/Salsa Products ends TONIGHT and here are some more cooler giveaways that are also ending soon! You can find a whole bunch of these giveaways online, but I just included the ones with relatively low entries. I would like to try the Roasted Tomato!